Nagpur has been named in the third round of selecting cities for the Smart City project. Nagpur has been named in the third round of selecting cities for the Smart City project. This addition of 27 new cities to the list takes the total number of cities included so far for the project to 60. 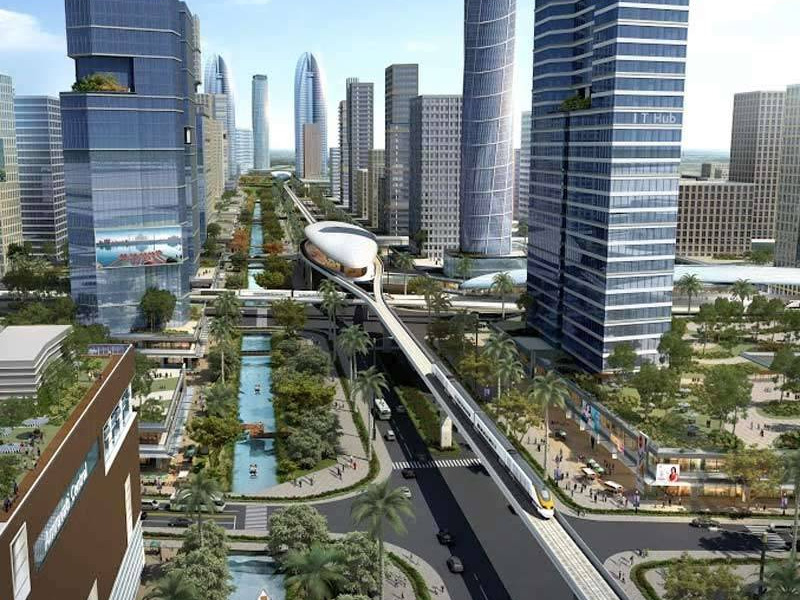 These new cities will require approximately Rs 66,000 crore worth of investment for completion of the project. Apart from Nagpur, four more cities - Aurangabad, Kalyan-Dombivali, Nashik and Thane - have been selected for the project from Maharashtra. Nagpur is already developing at quite a fast pace and this new addition will make the future even more better for the Nagpurians.